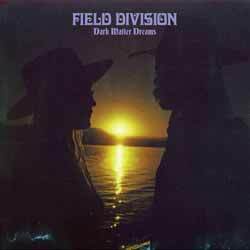 Field Division's influences include Buckingham Nicks, Led Zeppelin, All Things Must Pass, The Beatles, and the 1960s/1970s Laurel Canyon scene. But make no mistake, while they draw from the past, Dark Matter Dreams has a modern sound. The LP contains 11 tracks (48 min, 59 sec) with personal favourites include the memorable 'Lately'; pop-based 'Innisfree (Lets Be The Peace Now)'; and 'It's Gonna Be Alright'. It's a bit of a slow burner, but stick with it as it's well worth spending a bit of time with.